England Netball is proud to announce Vitality as its new principal sponsor. 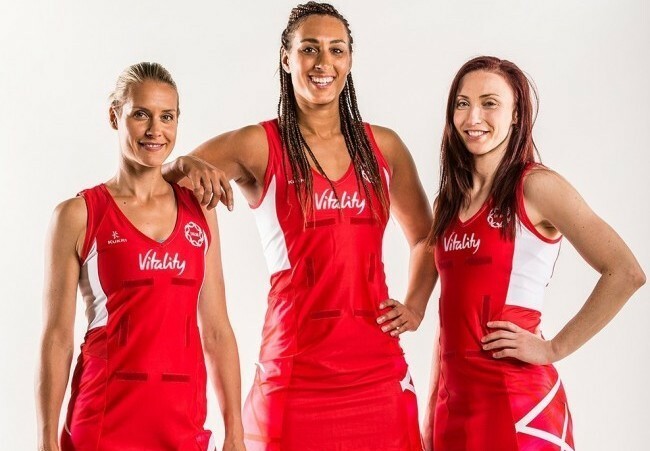 Vitality, the health and life insurer that rewards healthy living, will be the long term principal sponsor of the England Netball Team. Vitality branding will feature on the England Team kit as they compete at the Netball World Cup alongside the other top 15 international netball nations from 7th – 16th August. The Netball World Cup is a celebration of the continued growth and impact of netball globally. 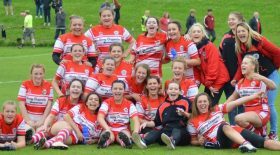 This year will see the 14th edition of the event which is set to be the best and biggest the sport has ever seen. For the first time, the competition will be held over 10 days, and will see the world’s elite Netball teams go head-to-head for the trophy. This partnership with England Netball further reinforces Vitality’s commitment to raising the profile of health and life insurance throughout the UK and their ambition to inspire people to get active and live healthy lives.